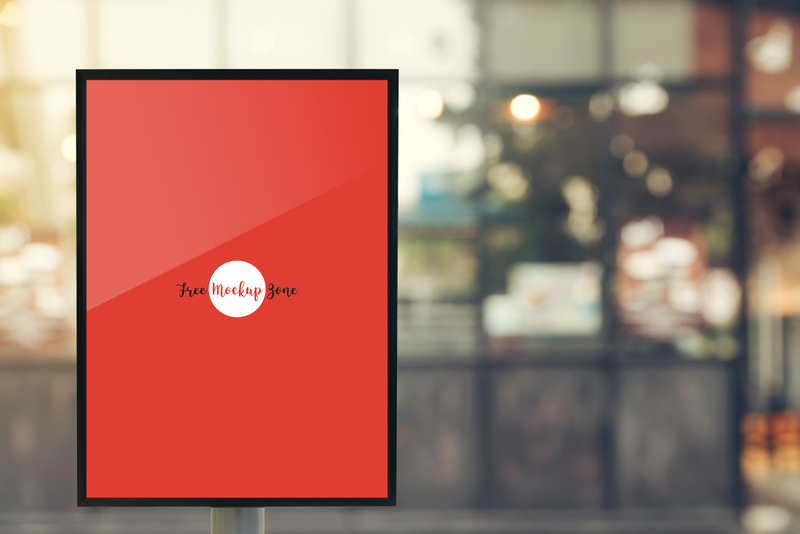 Check out our freebie of the day for all the designers is Free Outdoor Vertical Poster Mock-Up. You are all freely to use this poster mock-up to showcase your poster designs. The PSD file included the smart-layer, which help you to get the desire awesome result.